Most students begin the Lower Sixth with four principal subjects before moving to three subjects at a suitable point (agreed with the qualifications team and Head of Year) during the Sixth Form. This allows for some additional breadth and flexibility as pupil skills, strengths and enthusiasms are being evaluated. It may be appropriate for a few students to begin the Sixth Form on three subjects. Conversely, a few students with a very strong track record might wish to pursue five subjects. The latter would be at the discretion of the Sixth Form team and, for practical timetabling reasons, would need to include further maths as two of the subjects. It would not be possible to attend the full allocation of further maths lessons and hence should only be considered in exceptional circumstances. Please choose subjects from the list found here. Students should choose a coherent combination which will satisfy future university/career aspirations. Advice may be sought from the school at the Sixth Form open evening or subsequently. Every effort will be made to accommodate combinations requested at this stage. We would make contact if there are any difficulties. Students may also pick one of the ‘additional’ options where appropriate. These are on a smaller timetable allocation, but once (many) students have moved from four to three principal subjects, the additional option can provide stimulating academic breadth and enrichment. Students who have not chosen one of the additional options above are required to conduct an independent super-curricular research investigation, which takes the form of The Perse Rouse Award project, an EPQ research project or an external project, such as a CREST Award. We provide a comprehensive induction programme before the start of the Lower Sixth which is aimed at helping you settle in to the Sixth Form and feel comfortable here. Our induction sessions introduce new students to life at The Perse, providing the opportunity to meet staff and students that you will see on a daily basis, run through various administrative tasks and help everyone get to know each other and their new surroundings. New Lower Sixth students are invited to visit late in the Summer term before they begin their A level or Pre-U studies at The Perse so that there is plenty of chance to ask us anything ahead of starting here. There is then a full induction day just before the start of the new term to take students through a number of Sixth Form practicalities, to confirm subject choices and to provide advice on study skills. 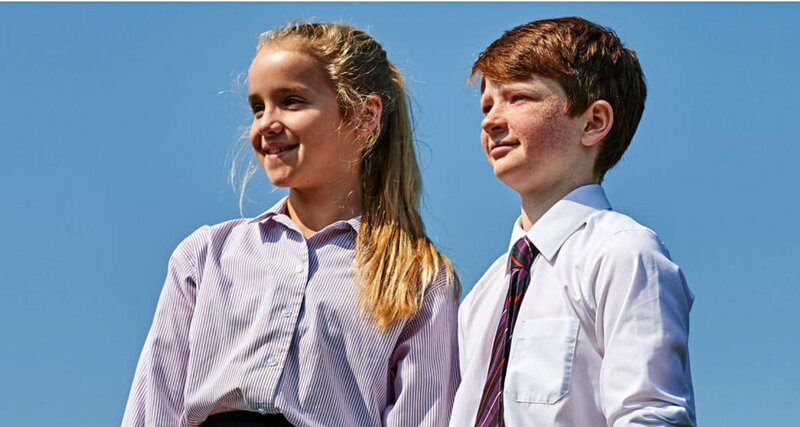 We encourage the use of public transport to travel to school, and many pupils take advantage of the excellent rail services (we are a 15-minute walk or short bus journey from Cambridge station). Students travelling to the school by train can also apply online for a free ‘Student Connect’ card, which gives them discounts when purchasing their season ticket online. For more information about this card, please visit http://www.thameslinkrailway.com/tickets-and-fares/student-connect/ . We have secure bike storage – note that students must wear a cycle helmet and wear high visibility clothing at all times when cycling to and from school. These minibus services cost £25 per student, per term.